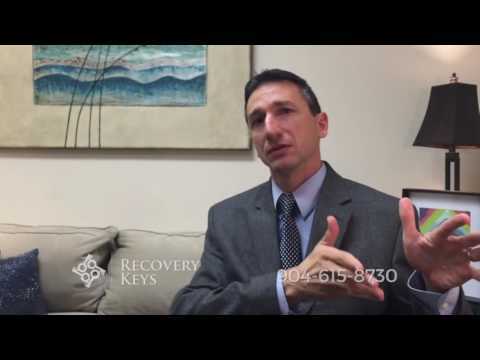 Jeremy Mirabile, MD, ABAM, FASAM, FAAFP, is the Medical Director of Recovery Keys addiction treatment and recovery program. Board-certified in addiction medicine and family medicine, Dr. Mirabile oversees all patient care, including conducting patient evaluations, creating treatment plans and educating patients about the neurobiological impacts of addiction. He leads a multidisciplinary team dedicated to caring for patients’ physical, mental, emotional and spiritual health during their recovery from substance abuse. In 2009, Jeremy Mirabile, MD became one of the first physicians in the United States to be certified by the American Board of Addiction Medicine (ABAM), then a newly-formed medical specialty board focusing on the treatment of alcohol, tobacco, drug and prescription pain medication addiction. He is also a Fellow of the American Society of Addiction Medicine (ASAM) and a Fellow of the American Academy of Family Physicians (FAAFP).